Parts Let our team of parts professionals take care of all your parts needs! 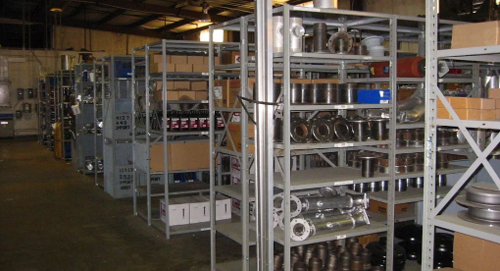 We stock a large selection of factory authorized, custom, and OEM parts at our various locations. We can also ship to any physical address within the US or International destinations!